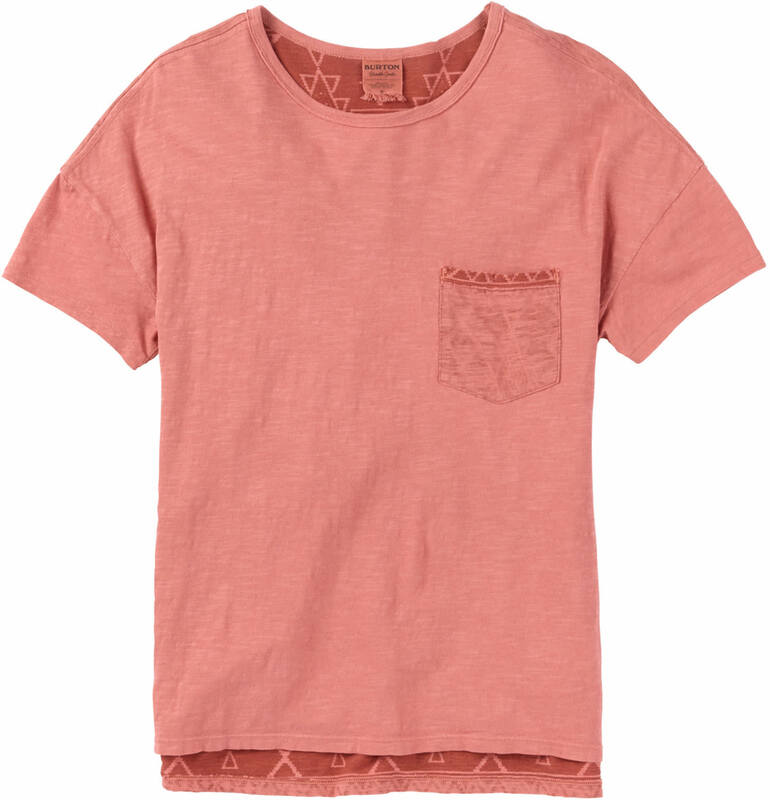 Enjoy summer nights around the fire, with the Shale T-Shirt from Burton. 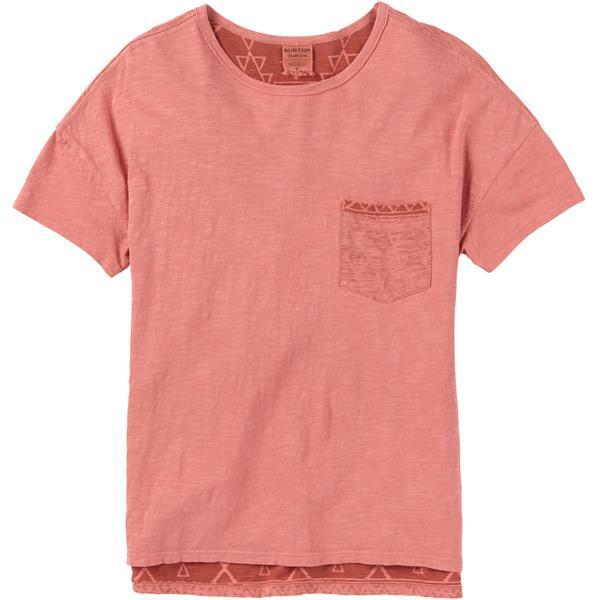 This women's t-shirt features a gentle solid-hue design, with a front patch pocket for a look that is perfect for enjoying the warm summer weather. Made with a 100% cotton blend, this t-shirt is lightweight and super comfy. Pair with jeans or shorts for the perfect summer outfit.